Please email me for purchase enquiries. 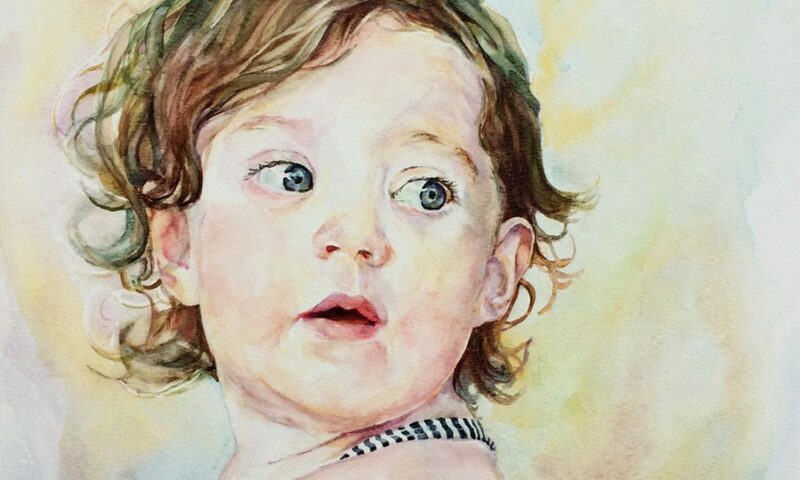 Translucent, professional watercolours are used on a “canvas” of acid-free watercolour board (which can be framed on top of the mount for a contemporary look) or primed wooden panel. There are more details about my techniques here.